At 8:20 PM, Monday night, 2 Tamuz 5771 (July 4 '11), Kollel Iyun Hadaf celebrated its second Grand Siyum on Shas, the culmination of another seven and a half years of learning and teaching the Daf. 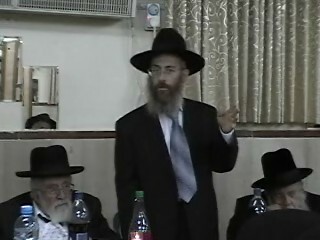 The Siyum was held in the Ulam Devorah hall in Har Nof. 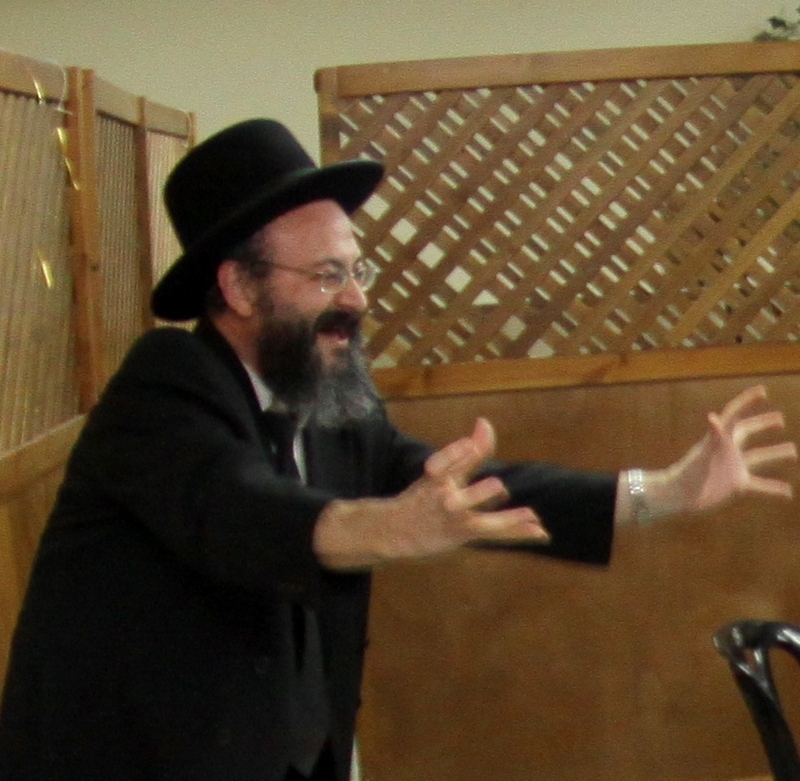 Following the Ma'ariv prayers, Rabbi Mordecai Kornfeld, the Rosh Kollel, conducted the Siyum by publicly completing the learning of Maseches Menachos. In addition to the members of the Kollel and its board of directors, a number of friends and users of the Kollel's study material were in attendance. Honored guests included ha'Gaon Rav Gedalyah Rabinowitz shlit'a (Manostrishtcher Rebbe and Chairman of the Board of Directors of the Kollel), ha'Gaon Rabbi Berel Eichenstein shlit'a (former Rosh Yeshiva of Yeshivas Itri and Mishkan ha'Torah), Rabbi Chaim Wilchansky shlit'a (retired Rabbi of the Hampstead Garden synagogue in London), and Harav Elimelech Kornfeld shlit'a (Rabbi of Beit Keneset Hagra in Ramat Beit Shemesh). 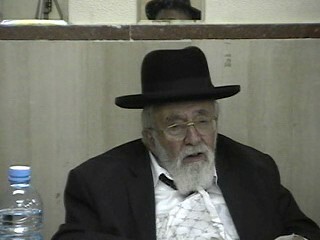 Rabbi Kornfeld spoke about the reward for those who attend the "Siyum" celebration without even completing a Maseches, and expressed his profound thanks to his parents, his family, the members of the Kollel and all those who offered financial support to the Kollel, for their help and support. Rabbi Wilchansky shlit'a then addressed the gathering, explaining why the Jewish religion doesn't encourage those who study the Torah to become "specialists." 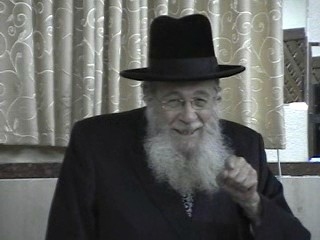 Rabbi Eichenstein shlit'a followed with a brilliant insight into the different ways one can "offer Korbanos" even today. Lastly, Rabbi Shalom Pearl, a friend of the Kollel, delivered an emotional address emphasizing the importance of inviting every Jew, no matter what his level of learning, to take a part in the study of the Torah. All attendees left with a strong sense of appreciation to Hash-m for allowing them to accomplish such immense "Harvatzas ha'Torah," and a prayer on their lips that they may be able to continue to bring others closer to Torah and its study, for many years into the future.